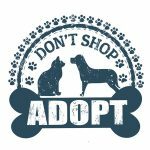 Looking for a gorgeous long hair Turkish Angora mix cat for adoption in the Los Angeles area? 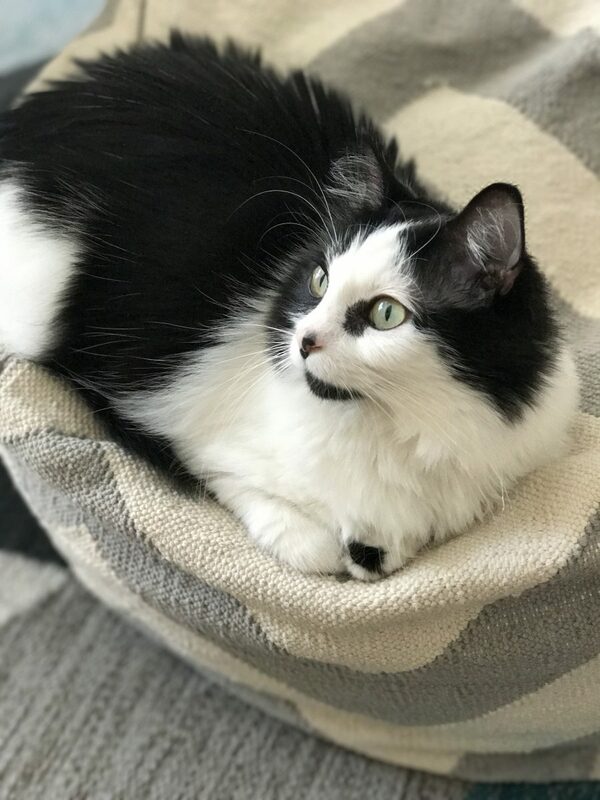 Hattie is a stunning black and white long haired Turkish Angora mix cat looking for a good home. 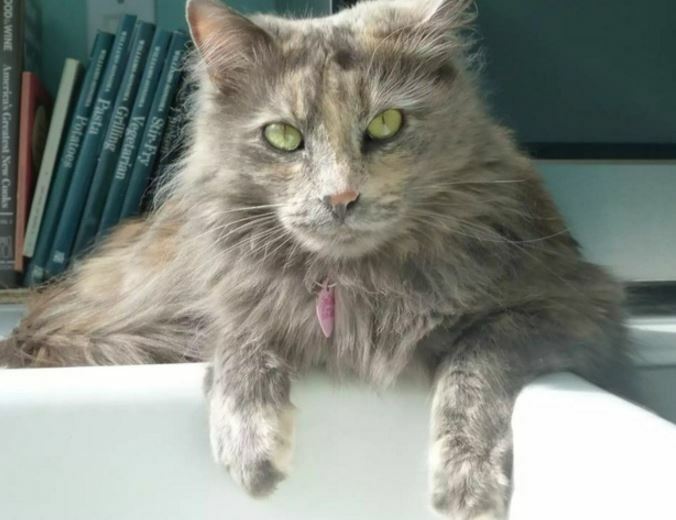 Located in Culver City, CA, Hattie is a ready to love cat, having been spayed and fully vaccinated. She is 7 years old, in excellent health, Hattie is looking for a very loving home with adults who will cherish her and keep her safe, happy and healthy. 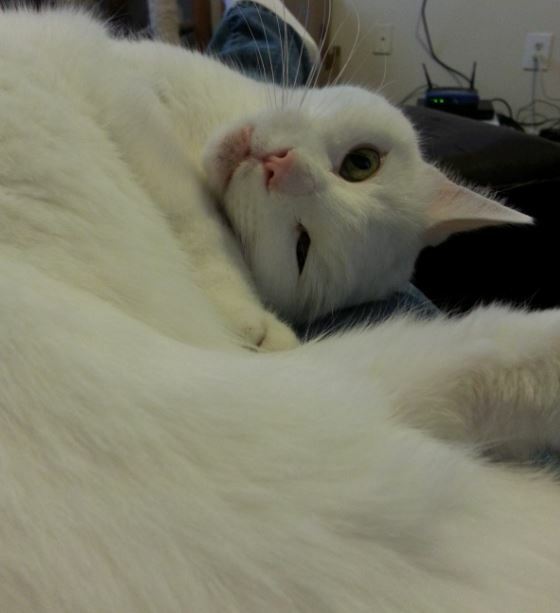 She is a very affectionate companion – sweet, gentle, engaging and cuddly. 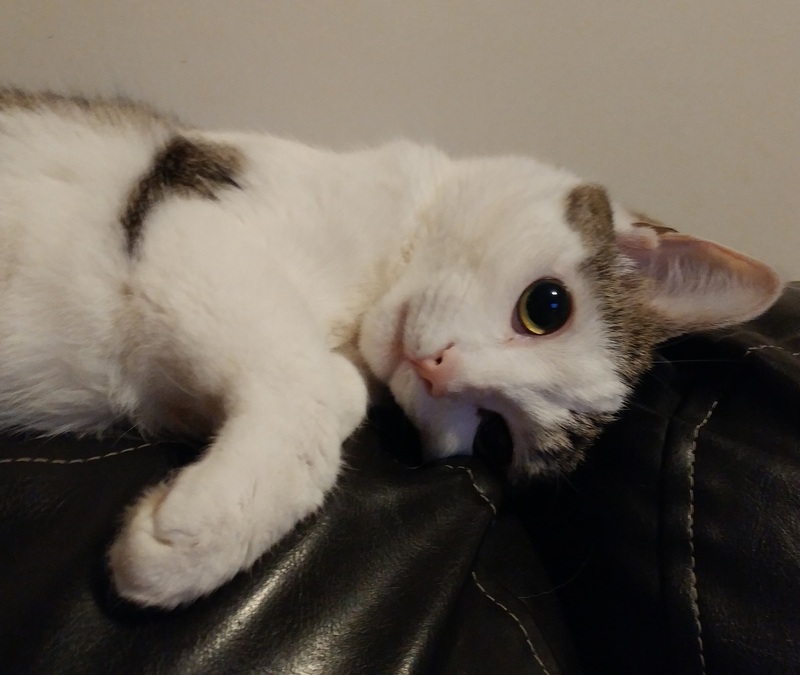 She would be the perfect companion for a single cat lover, or a retired couple looking for a very beautiful and engaging cat to cherish. 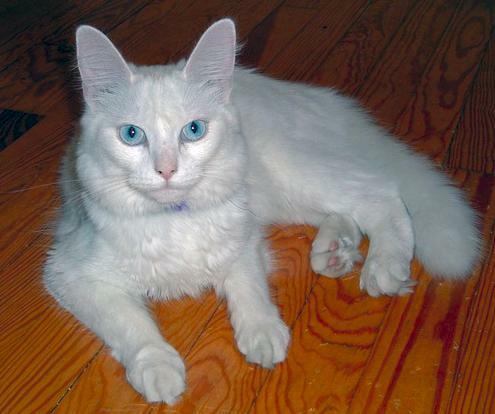 Adopt Hattie the Turkish Angora mix cat in LA today. Text “Hattie” to (888) 833-2128 or email Hattie@cat-lover.us if you have any questions about this stunning feline. 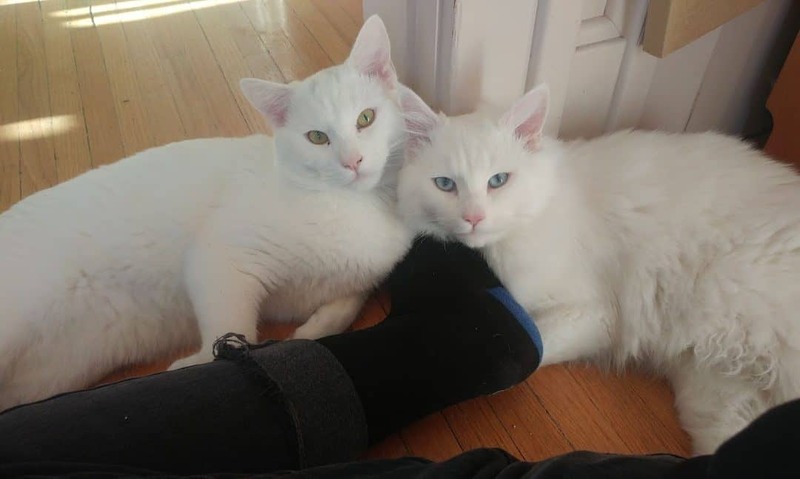 Exquisite Turkish Angora Mix Cat For Adoption in Dallas Texas – Adopt Yuki Today! 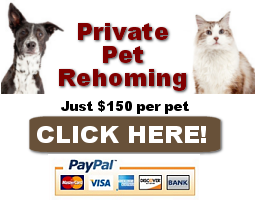 Finding good homes for preloved cats and kittens throughout the USA and Canada.